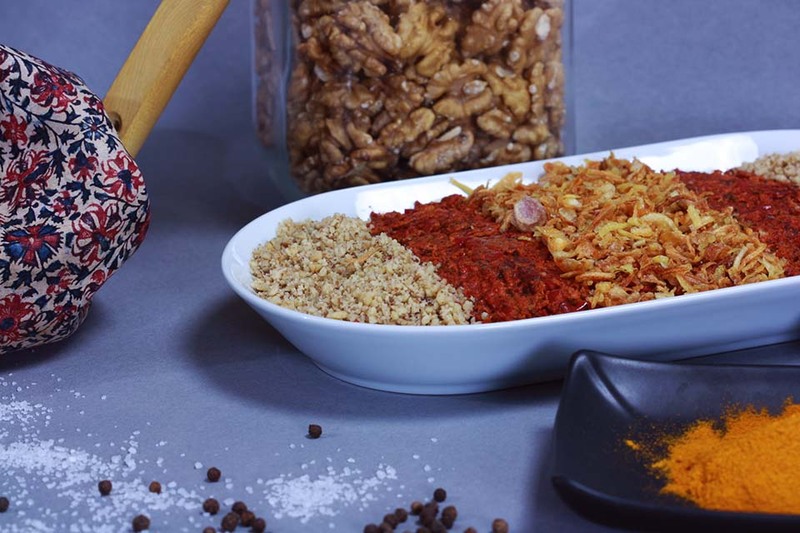 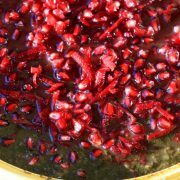 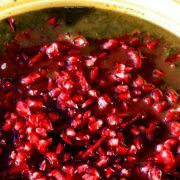 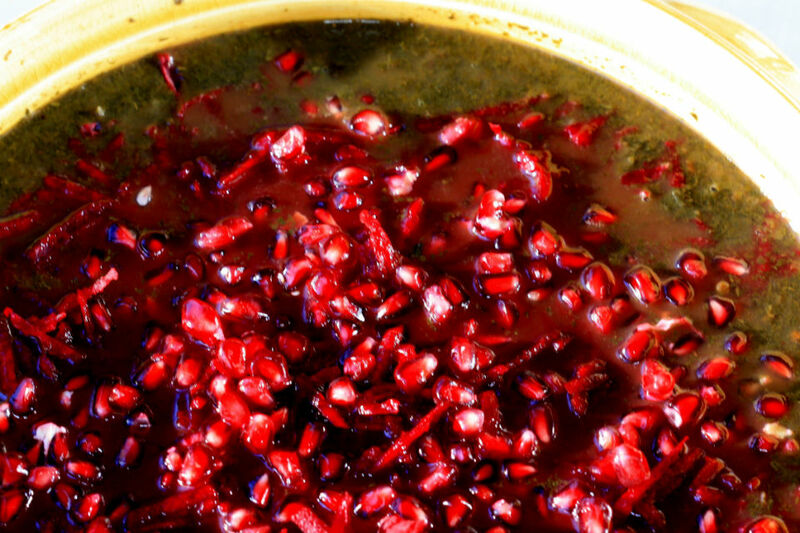 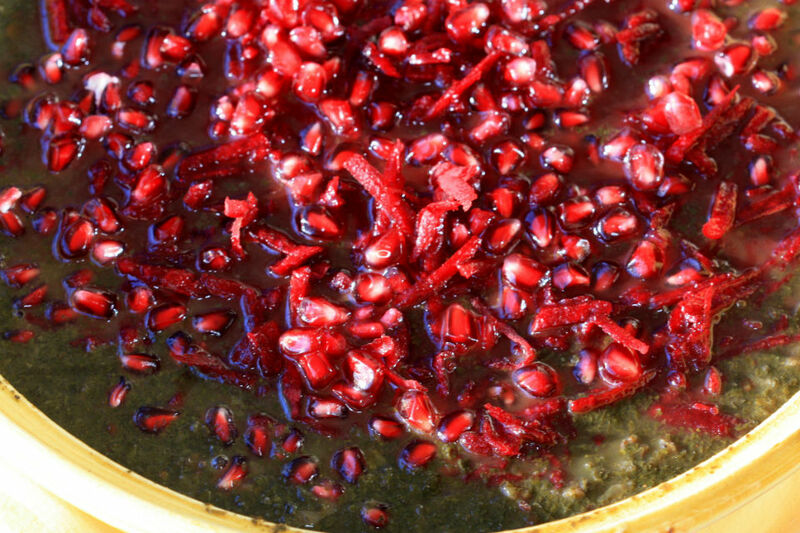 Ash e Anar or Pomrgranate soup is one of my favorite soups. It has a very pleasant sweet and sour taste. 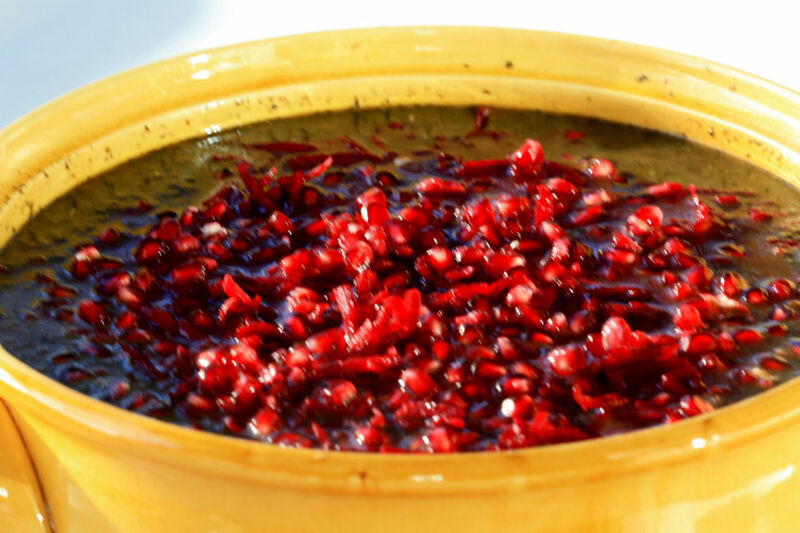 THe delicate blend of herbs with pomegrante and beetroot is just heavenly.